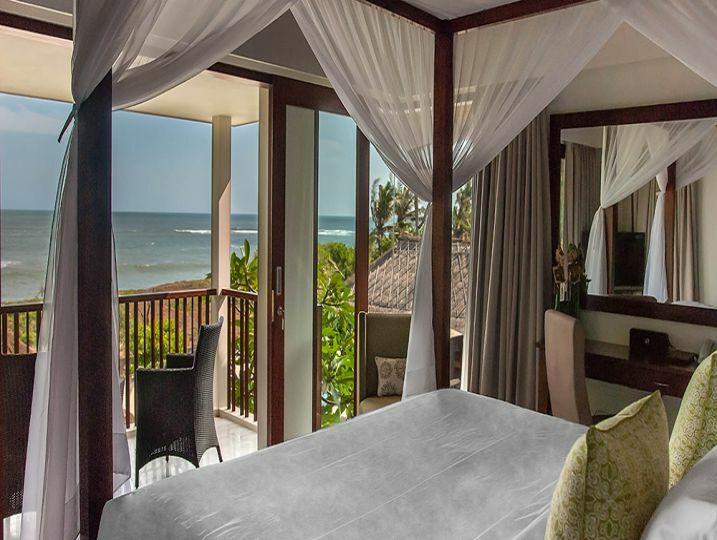 Seseh Beach Villas offer a total of eleven luxurious bedrooms, including a kids’ bunkroom, across two self-contained seaside villas set in lush tropical gardens. 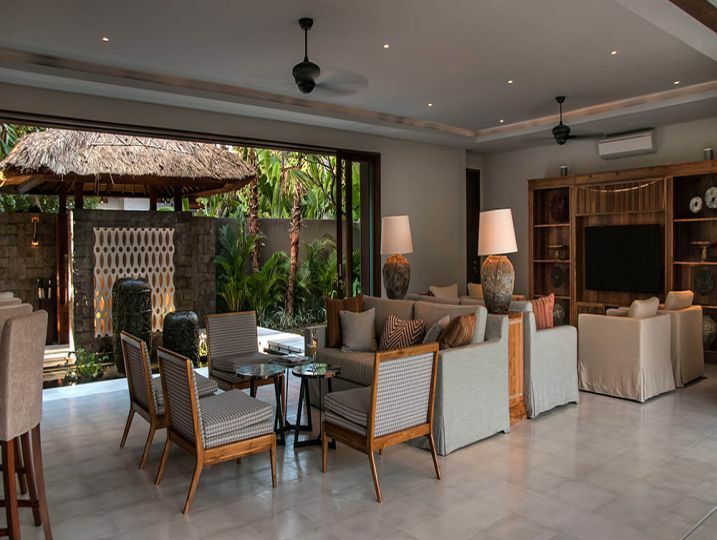 In total, the villas can sleep 20 adults and four children, and comprise two generously sized swimming pools, multiple living and dining areas, garden pavilions and a host of mod cons. 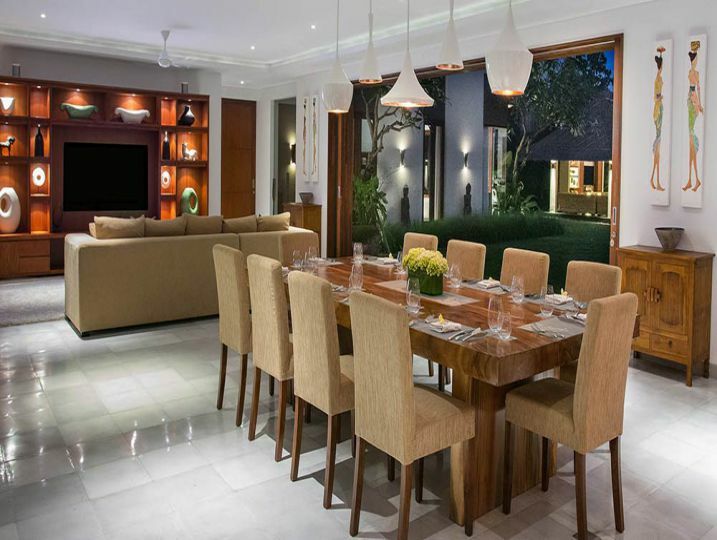 The villas connect via a garden gate and the sizeable flat lawns and coastal setting make this an excellent venue for weddings and events of up to 200 guests. 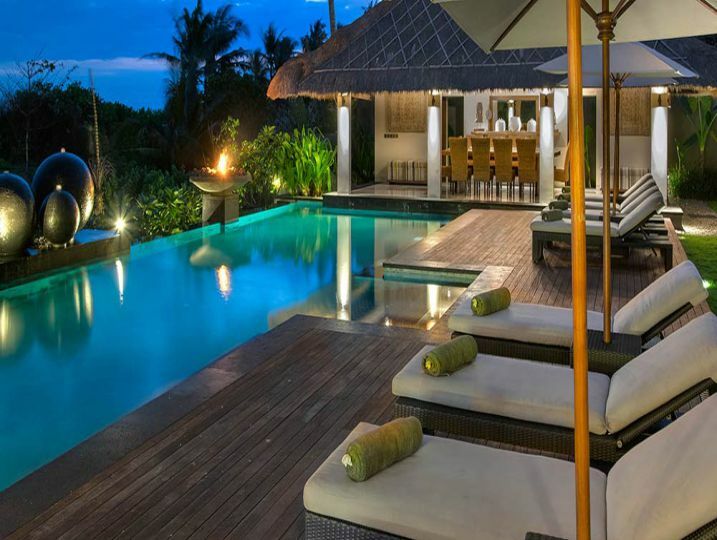 Booked together or separately, the villas suit groups of friends and families looking for a luxurious out-of-town escape beside idyllic Seseh Beach. 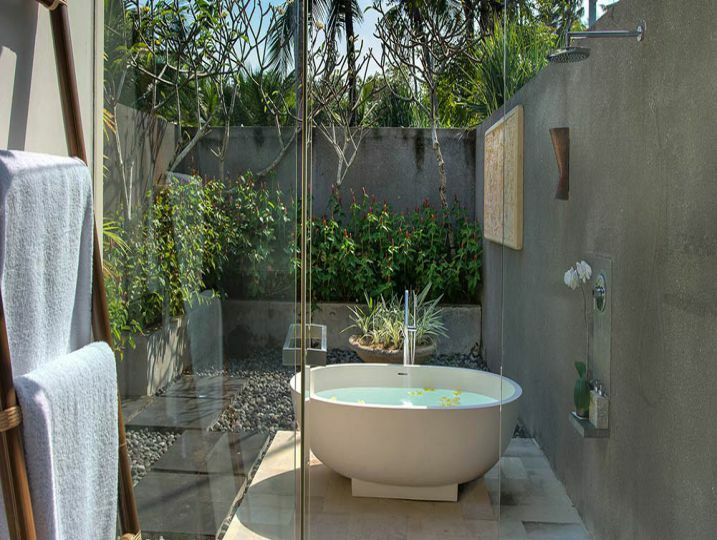 Characterised by stylish contemporary architecture and thatched roofs, Seseh Beach Villas offer plenty of space to relax and unwind. 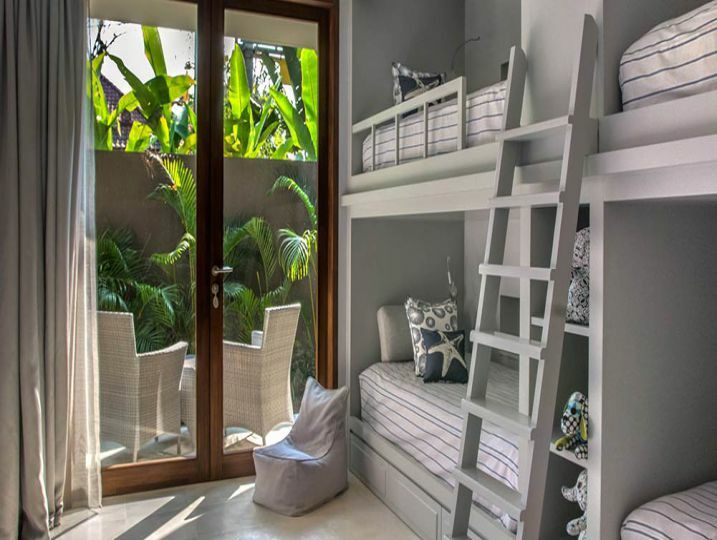 The villas are similarly sized with five king or queen-sized bedrooms apiece (some of these convert into twins), however Seseh Beach Villa II’s additional kids’ bunk room, which doubles up as a playroom, makes it ideal for families travelling together. 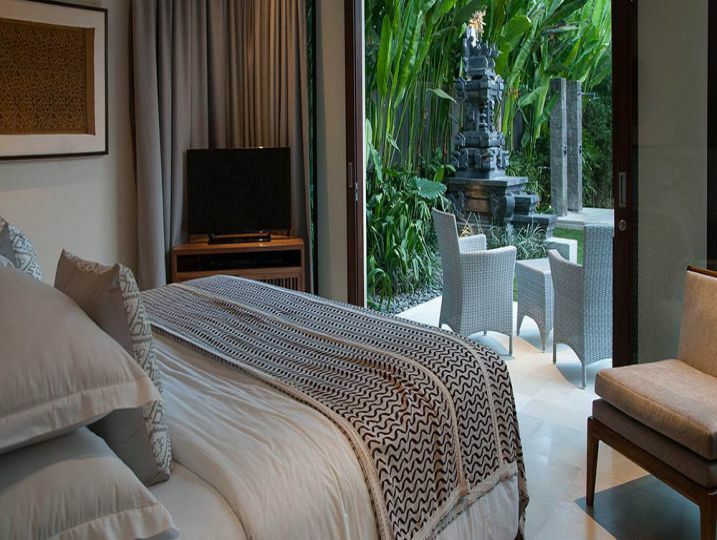 Rooms come with walk-through dressing areas and luxurious air-conditioned ensuite bathrooms. 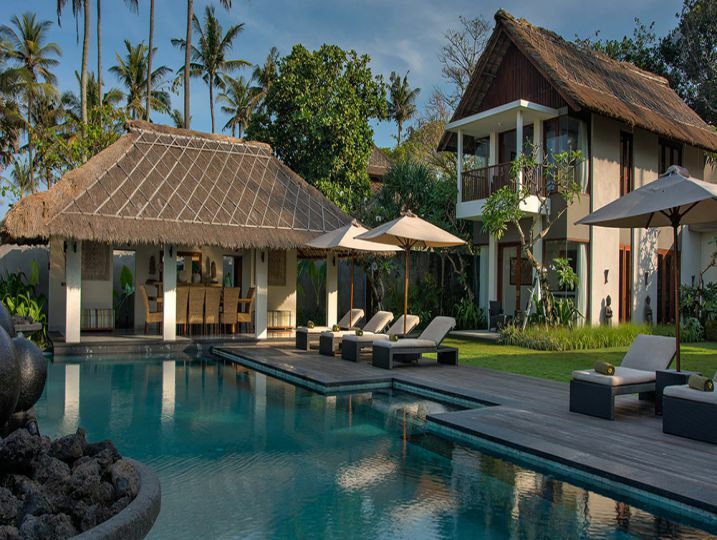 Seseh Beach Villa I enjoys uninterrupted ocean vistas and Seseh Beach Villa II sits just behind. 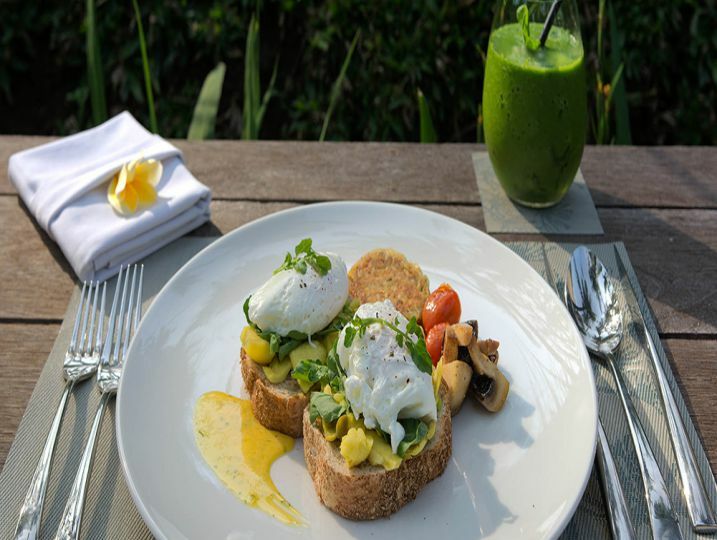 Complemented by sophisticated facilities, caring staff and superb service, Seseh Beach Villas offer a splendid setting for weddings and events. 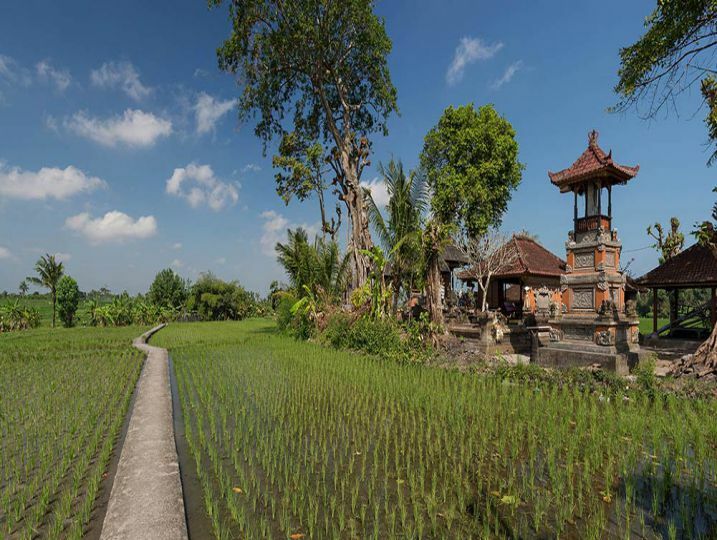 Located in the traditional village of Seseh, guests can absorb their rural surroundings by taking bicycle rides along country lanes or exploring the beach, where temple ceremonies are a common sight. 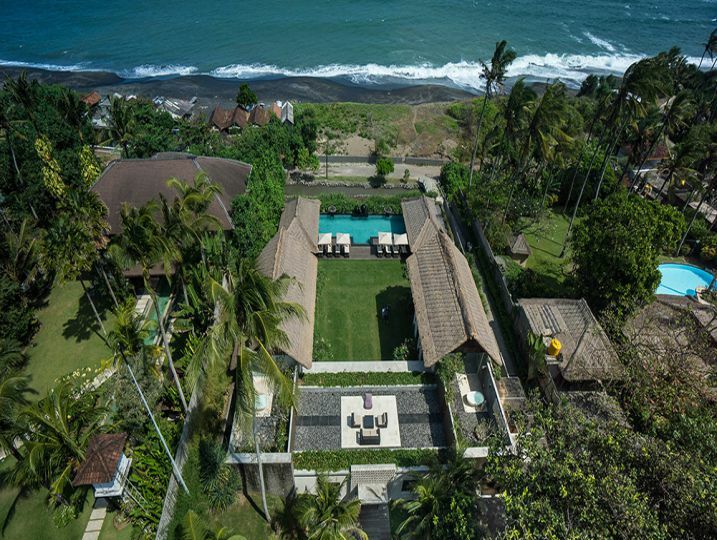 Guests who want to explore further afield may indulge in the services of the villa’s car and driver; Seminyak’s restaurants, nightlife and boutiques are only 14 kilometres away, while the famous Tanah Lot sea temple, is just nine kilometres away. 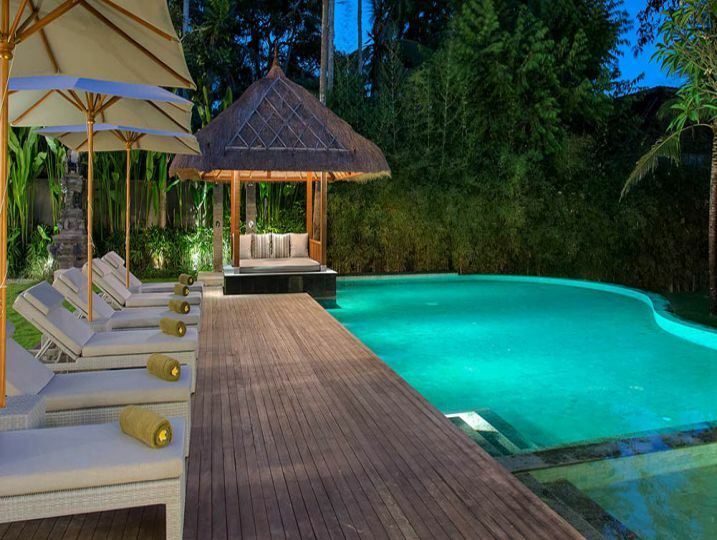 Swimming Pool Area ( Private swimming pool, Swimming pool child safety fence available – charges apply, Poolside sun loungers with umbrellas, Bale’ (small Balinese gazebo), Pool Side Showers). 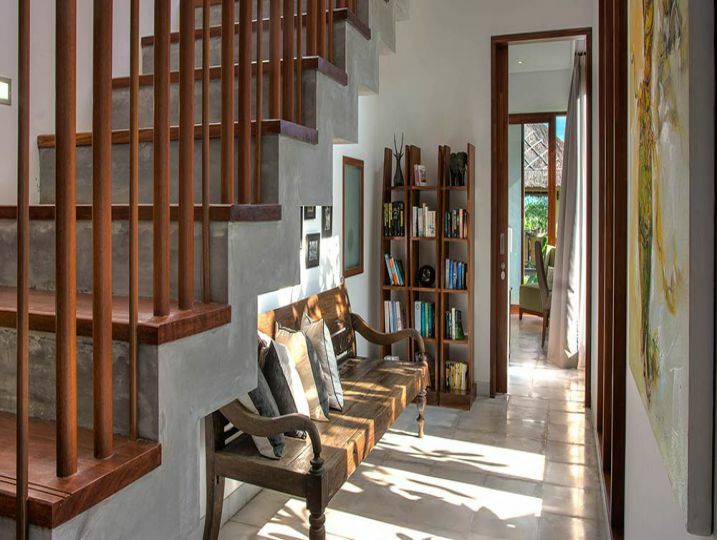 Parking and Storage ( Private parking ). 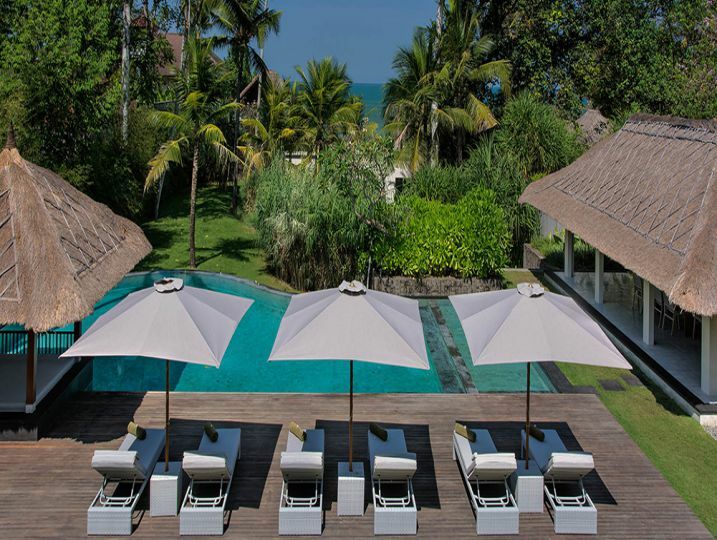 Seseh Beach Villas is available for selected dates.